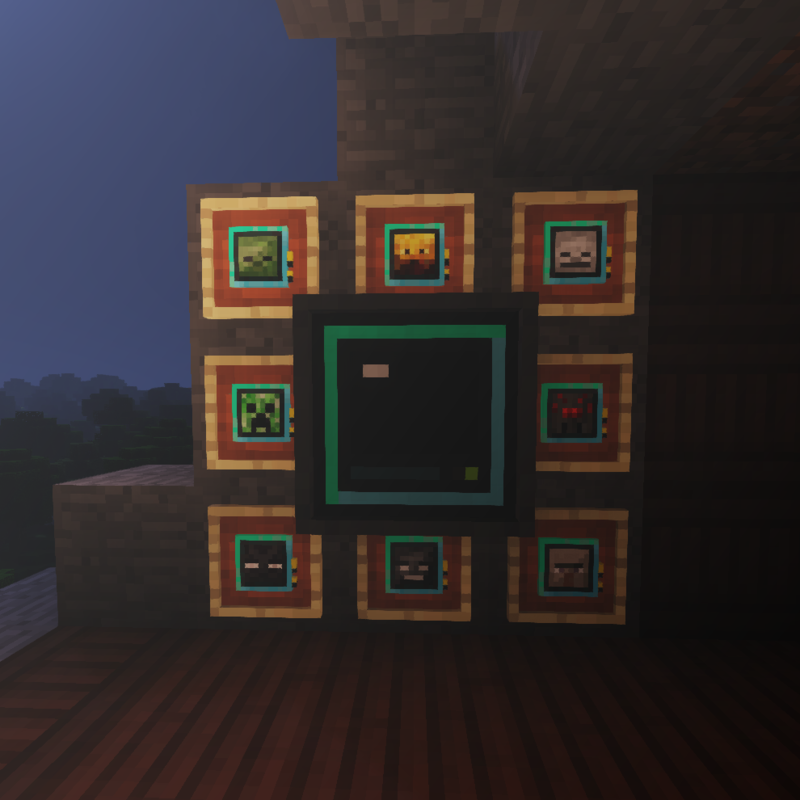 A server friendly mod for mob loot acquisition. It's inspired by the Soul shards mod where you could "collect" mob kills to later reuse them for mob spawners. This mod however uses "Data models" that you train by defeating monsters both by hand or by simulation(In the simulation chamber). To get started you will need a Deep Learner, which will house the data models, and some type of mob data model. Once your data models have reached higher tiers you can use them in the Simulation Chamber to get "Transmutational" matter, you'll get different ones depending on which type the Data Model is. multiple Data Models can share the same type. These can be used to transmute items that come from that corresponding dimension/origin. ex. Extraterrestrial matter + apple can grant you chorus fruit. You also get pristine matter from the Simulation Chamber, each Data Model will have a separate Pristine matter, these can then be used in the Loot Fabricator to.... well... fabricate loot. The various loot tables for each pristine can be found in the config file. - A description of the bug/issue that you're experiencing.